I was very much looking forward to the sequel to 2013’s Fire Emblem Awakening. I’ve been a fan of the series since it first came to the US in the early 2000s. They’re the closest thing to my beloved Shining Force games. Fire Emblem Fates managed to both exceed my expectations and deliver some unfortunate disappointment. 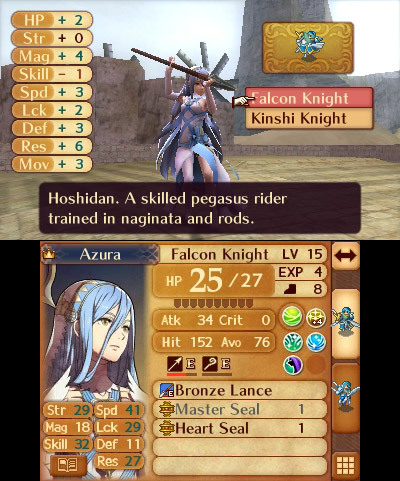 Fire Emblem Fates delivers the same brutal challenge and tactical combat the series is known for. The combat was improved in every way, shaking up the traditional formula just enough to add in some great new features. Gone is weapon durability, except on healing weapons. Now you can forge new weapons to make them stronger, and explore a new custom-built castle to shop and talk with allies between missions. Adjacent allies now fight with you in every battle, creating complex new decisions and calculations. 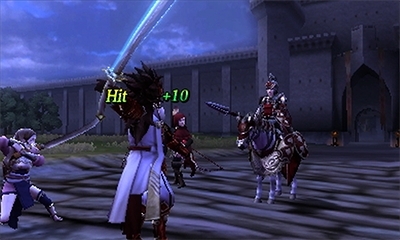 You can also choose to pair them up defensively, giving you a single more powerful unit. Classes and leveling are similar, but again improvements were made to balance the classes and weapons a bit better, including a new weapon triangle for ranged attacks. Everything is a bit more complex, but it also works way better. As a fan of tactical combat and Fire Emblem, it was the best. Unfortunately the story is complete crap. It’s weird to spend a portion of my game of the year blurb to complain, but here we go. Fire Emblem Fates does a dumb thing in creating two separate games with separate stories and missions (and even dumber with a third story option as DLC). They represent a major choice you make early in the game – except it’s not a damn choice at all if it depends on which game you bought. It’s also just not a very interesting story. It’s yet another fantasy war but gone are any real twists and turns. It’s extremely straight-forward good versus evil, and I found many of the characters completely forgettable. It also includes the romantic pairings and offspring of Awakening, which doesn’t make any sense in the context of this story. It feels like the developers just wanted to include it because people loved it in Awakening. Fire Emblem Fates took me a solid six months to actually finish. I had to bump the difficulty down to Normal and grind through one of the DLC maps just to get experience (apparently Conquest is the hard version because there’s no ability to grind). But I still sunk over fifty hours into it. Despite my harsh complaints I obviously loved the combat improvements enough to still rank it on my game of the year list. 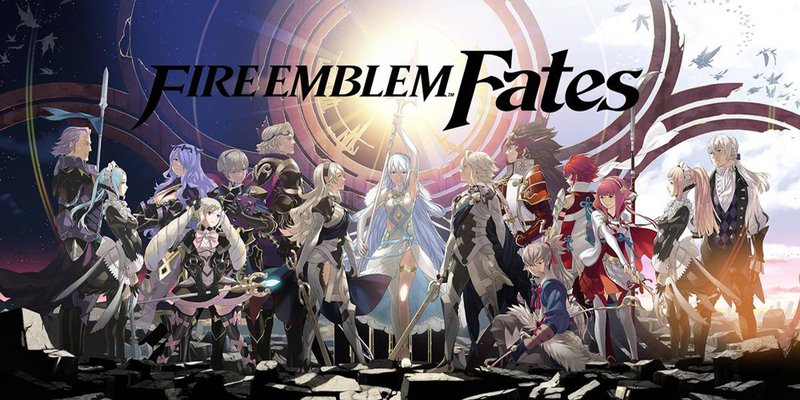 Even a mediocre Fire Emblem game is still one of my favorite games of the year. All the combat improvements were a big step in the right direction; I just hope the next game can improve on the story side as well. I’ll forgive Nintendo for splitting this into three games because they finally got rid of that annoying weapon durability. That sums up how I felt about it. I had a lot of complaints, but it’s still on my final game of the year list.